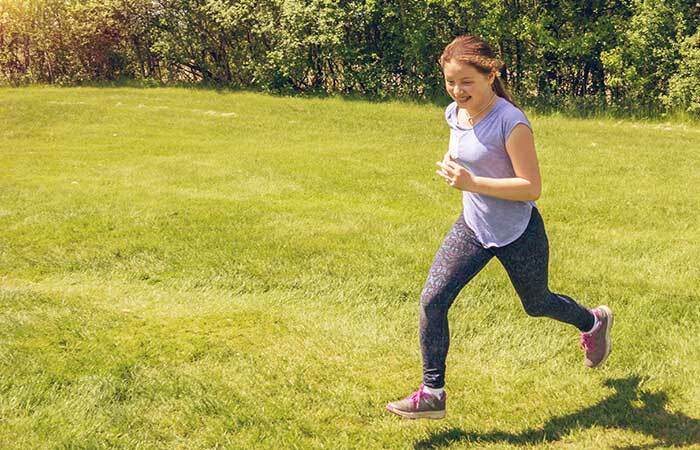 This blog post was written by guest blogger, Michelle Baum, who is a coach for a Girls on the Run team in Ann Arbor, Michigan. I am sitting in a colorfully decorated classroom in a circle around a rug with a team of fifteen, second and third grade girls. I am a student at the University of Michigan and am currently volunteering as a coach for a Girls on the Run team in Ann Arbor. Every day of practice, the first question they ask me when I walk in is, “What’s for snack?” Today they are enjoying pulling apart their cheese sticks into strings while the coaches and I introduce the lesson for the day. The purpose of Girls on the Run is to teach girls ages 8 to 13 how to live socially, emotionally, and physically healthy lives. This is done through running, healthy snacks, structured lessons, and conversations about how to navigate difficult situations with peers. 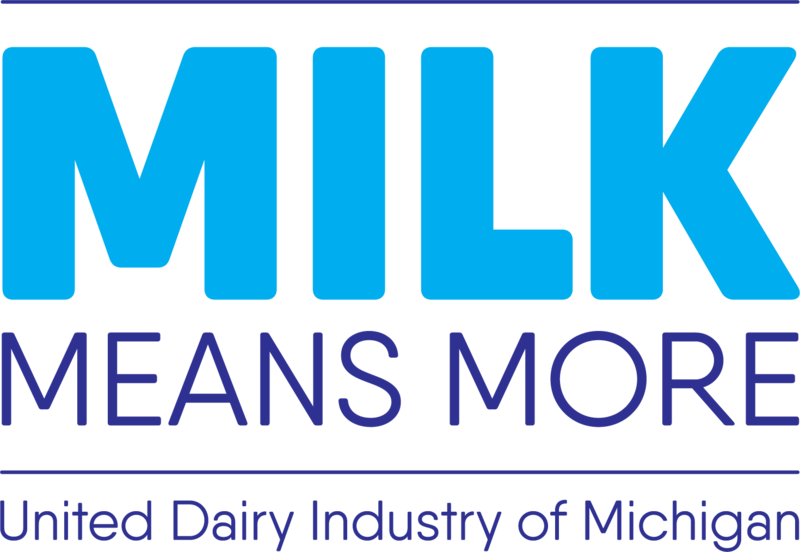 Milk Means More is a sponsor of Girls on the Run and provides dairy snacks to all the Michigan councils. A typical practice starts with a healthy snack and a facilitated dialogue or activity introducing the day’s topic. Then we move outside for a warm-up activity and our running workout. The practice then closes with a facilitated conversation to process what the girls learned that day. Just as our practice starts with a healthy snack, we teach the girls that the basis for a physical health starts with eating well so that your mind and body is properly fueled to do the work you are asking it to do. We have covered many topics like gossiping, peer pressure, media influence, how to exercise your body correctly, and how to have good nutrition. Often, I find that the lessons we are teaching to these young girls are lessons I still need remind myself and am continuously struck by how much I wish I had had these lessons taught to me at that age. It has been refreshing to hear how simply children think about these issues and recognize that the solution can also be that simple for me. One of the most powerful practices for me was the lesson about positive and negative self-talk. The girls had to write down some negative things they might say to themselves. While running their lap they had to think of a way to make it a positive statement and then when finishing the lap shout it out to the coaches. It was so powerful to see these young girls shouting statements like, “I may be slow, but that doesn’t keep me from running!” or “I am the best I can be!” In a stressful time in my life where I am navigating through post-college graduation plans and being hard on myself about how I look, what I accomplish, and what others think of me, these girls have been a continuous source of positivity in my life reminding me to turn the negative self-talk around. In today’s society where so many young people struggle with bullying, anxiety, depression, and obesity, I am so grateful that an organization like Girls on the Run exists. I am grateful that people like me and the other coaches get to serve as positive mentors for these young girls to empower them to develop the knowledge and skills to live healthy lives early on. It is so important that we are teaching children how to take care of their physical and mental health so that hopefully the struggles of bullying, anxiety, depression, and obesity can be avoided or at least mitigated. 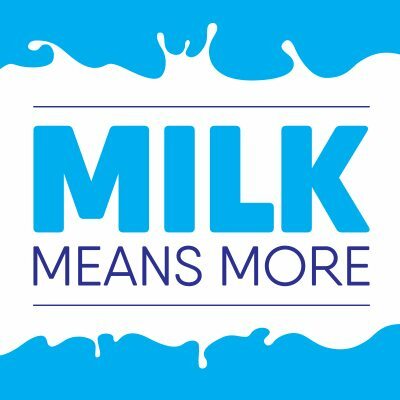 By being a sponsor for Girls on the Run and providing snacks, Milk Means More, and subsequently, dairy is helping build strong girls who will, in turn, go out to make a more positive difference in their community. Did you like this blog post? Let us know on social media (@MilkMeansMore) and share with us how your teen fuels up to be their healthiest selves!